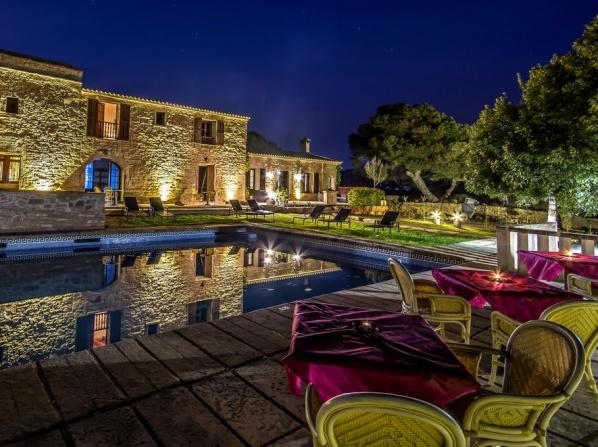 Whether you are a minimalist or love luxury, you are up for a family holiday or look to spend a romantic stay with your loved one, you want to party or relax; with Travelmyth none of your desires will be unmet. 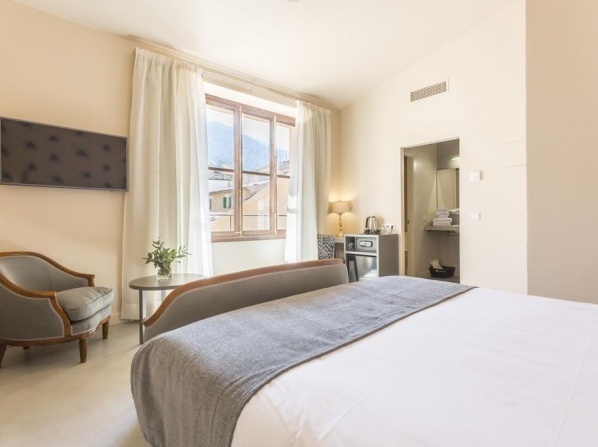 In our special search engine, you can find the perfect hotel according to your very own needs and desires at no time, at the best possible prices. 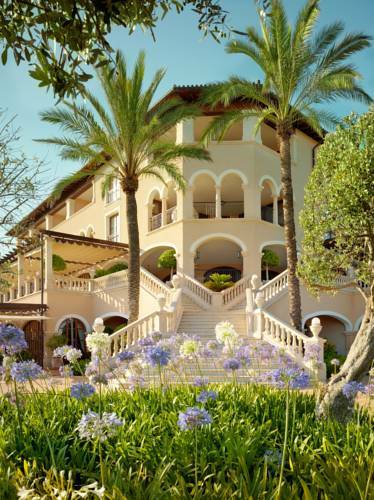 Here are some of our favorite picks on the favorite of the Balearic Islands, Majorca. 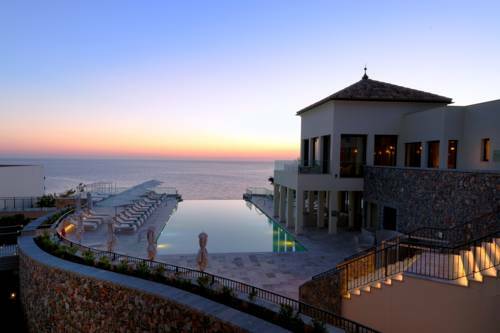 This fantastic 4-star boutique hotel is a great choice to spend a carefree holiday on the island. 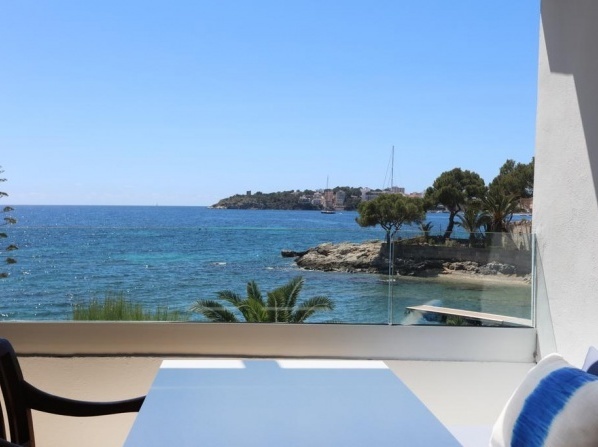 It is located right next to the popular seaside promenade of Palma de Mallorca, with plenty of restaurants, sights and entertainment choices nearby. The 153 spacious rooms and suites boast a modern, bright design, providing the ideal setting to relax after a day full of new impressions in this wonderful city by the Mediterranean Sea. 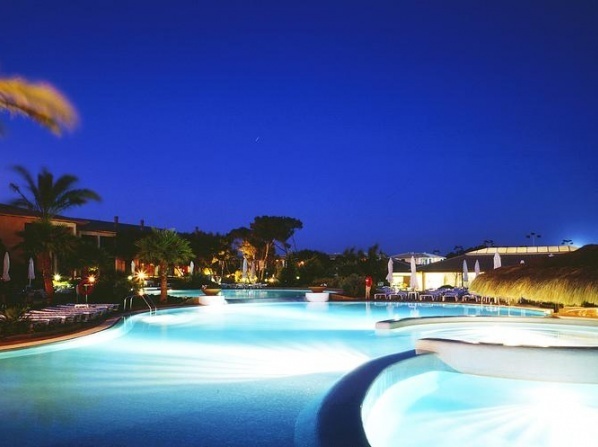 If you choose to spend your day within the resort instead of the fantastic surrounding beaches, it offers a large swimming pool, garden and a wellness spa. On over 1000 square meters, the spa offers a Finnish Sauna, a Turkish bath, ice fountain and many more facilities and services to detoxify and re-charge your body, mind and soul. The in-house restaurants offer a versatile cuisine with á la carte and buffet choices, including a show cooking area. 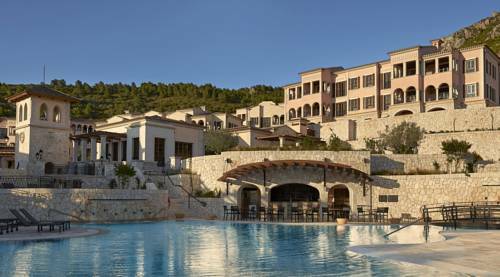 \r\nWithout a doubt, the Isla Mallocra & Spa is a great choice for an all-included stay, whether you travel with your family, your loved one, with friends or alone. 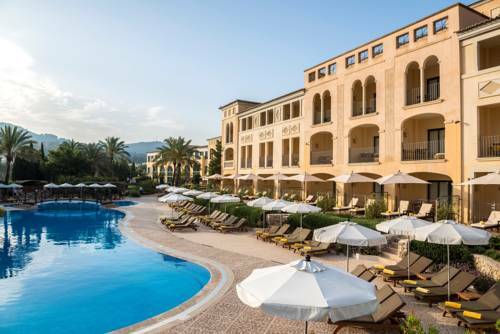 The Saratoga hotel is a great pick, if you want feel the real spirit of Palma de Mallorca. 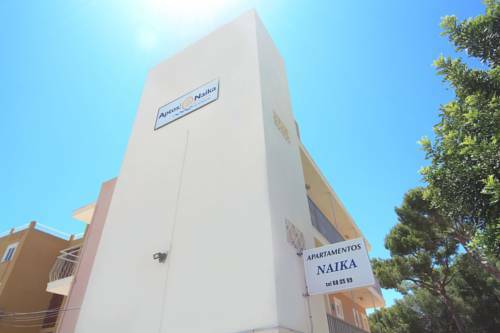 It is situated right in the heart of the city, in close distance to all major sights, such as the Avenida Jaime III, known for it's fantastic shopping possibilities, the historic Cathedral and the port. The rooms and suites boast very tasteful, soothing designs, offering all amenities you need for your stay. Some of them even offer spectacular sea views. Besides the gym and spa, where you can unwind with massages and plenty of other wellness and beauty treatments, it offers a gastrobar and a jazz club restaurant. In the new york-style jazz club, you can enjoy a fantastic cuisine with live music and views over the beautiful bay of Palma. Staying at the Saratoga also gives you the advantage of getting a discount at the 11 golf courts of the island. If you are a golf lover, you should definitely look out for their package offers. 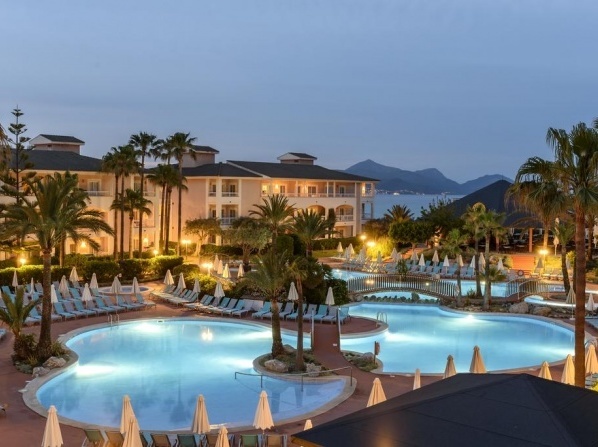 The hotel staff welcomes you with best possible hospitality and service, advising you on the many cultural activities and nature excursions that await you on this dreamy island. A fantastic choice to customize every day of your stay just the way you like. 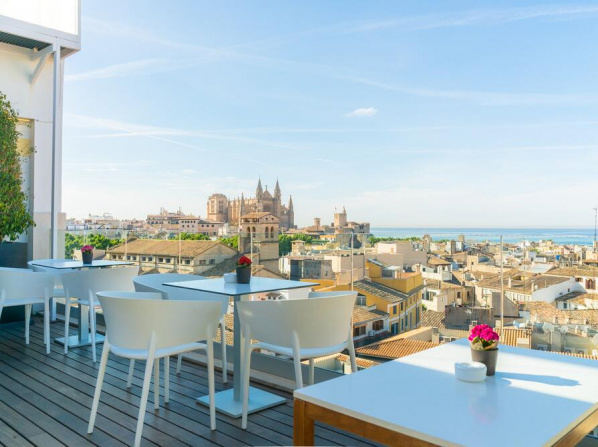 This wellness boutique hotel is located in a prime location of Palma de Mallorca, right at the seafront with spectacular views over the bay. 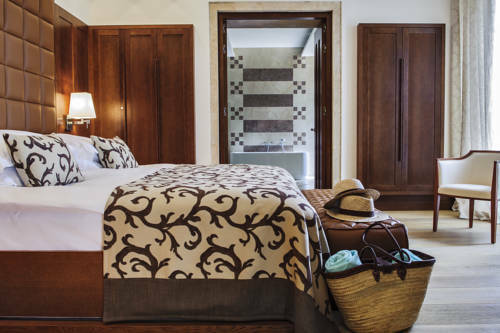 It offers a large variety of rooms and suites for singles, couples and families. 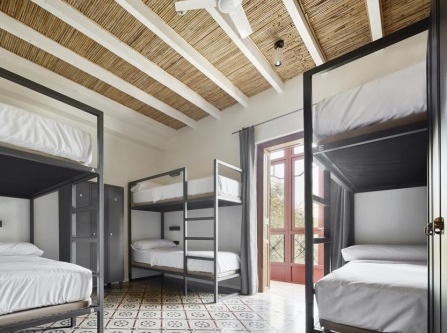 Each is fully equipped with Wifi, LCD TVs, spacious beds, tasteful bathrooms and more selected details. The bright colors and Mediterranean designs set the right atmosphere to lay back and relax. Some of the many distinctive features include a spa, gym and a fantastic show cooking restaurant. 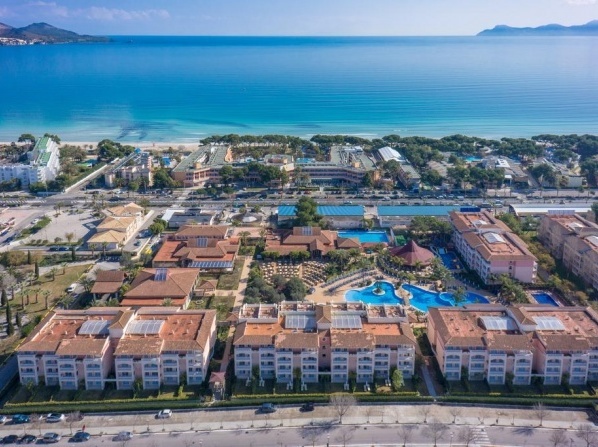 Overlooking the sea, you'll dive into a surprising culinary experience from Mallorcan, Spanish, Mediterranean up to International dishes in buffet style with an emphasis on fresh, local produce. 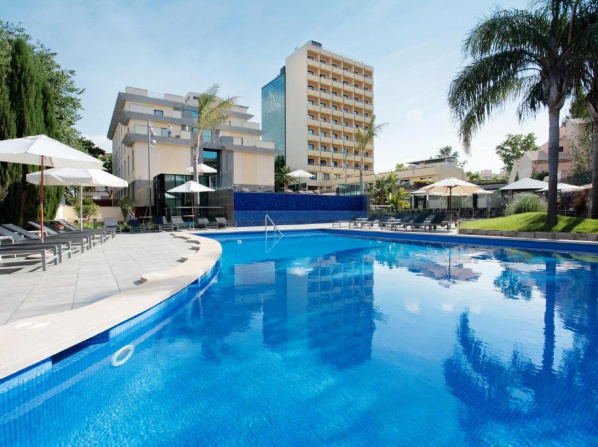 The hotel truly is a great spot to explore the city and beaches and relax afterwards in the pool, Jacuzzi, grab a drink in the lounge bar or get pampered with a massage. However, the Costa Azul is not only a very popular pick for your summer holidays, it's also a great choice for business travelers. It offers plenty of services and venues to host conferences and events, including your wedding celebration. 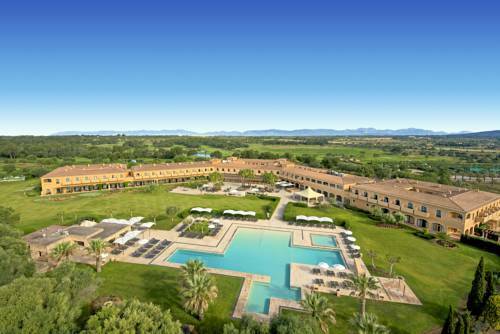 In addition, the hotel provides special rates for golf courses in Mallorca, including the handling of Green fees. So, if you seek the right balance between city and sea, with any cultural and entertainment possibilities right at your feet, the Hotel Costa Azul might be your favorite one on the island. 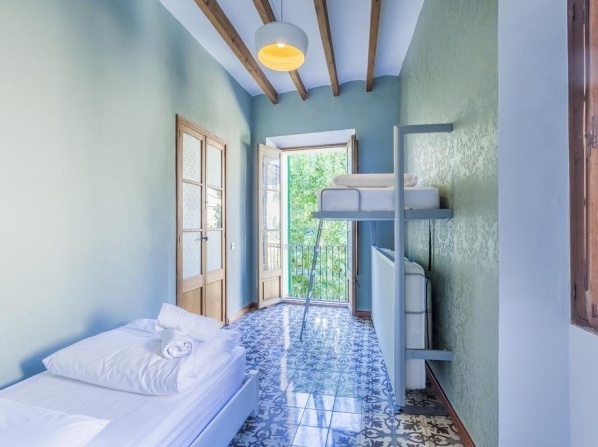 This hotel with 139 rooms and suites is a great choice if you want to escape the city noise, while having the choice between plenty of recreational activities. 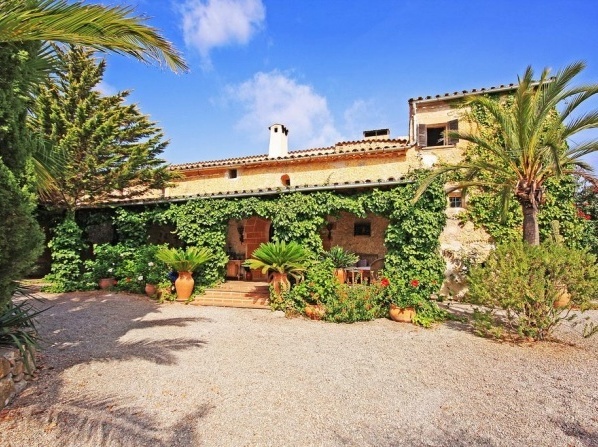 It's located at a short driving distance to the town of Paguera, right at the stunning coastline of Mallorca. It leads to an own small beach, surrounded by lush palm trees. Here, you can try out various water sports or explore the stunning Mediterranean seabed and take diving classes. Within the resort, your possibilities to get active are unlimited. 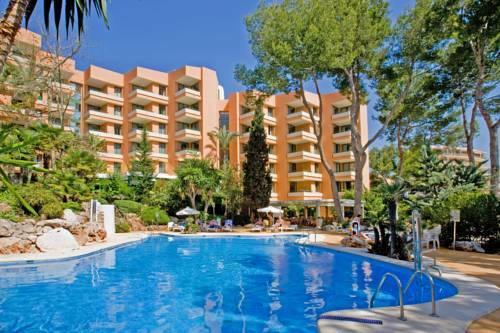 It offers a tennis, table tennis and squash courts as well as a fully-equipped gym. But also if your are looking for some deep relaxation, you don't have to go far. The in-house spa features a sauna, Turkish bath, Jacuzzi, massages and various other services. Concerning dining, you can enjoy best buffet-style and á la carte menus in the sun terrace restaurant, overlooking the Mellorcan coast. In case you travel with your children and need some alone-time, you can even book a babysitter services. Your kids will love the children's pool and plenty of activities. The rooms all offer a private terrace with sea view and boast stylish, bright designs, putting you in a specifically soothing atmosphere. 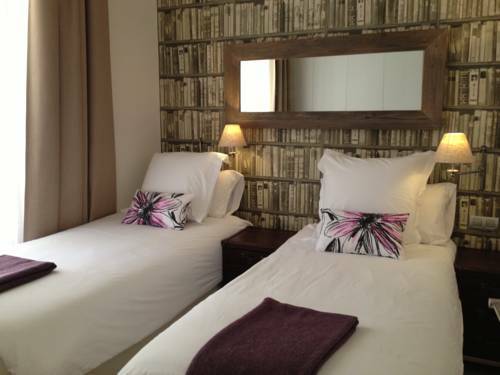 A fantastic hotel for an all-included stay. 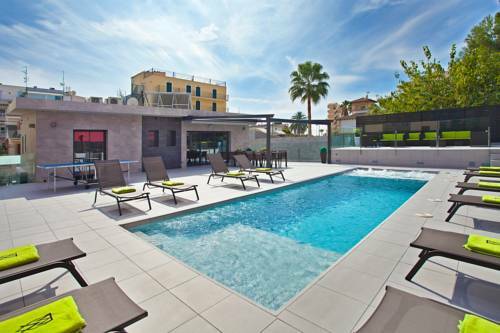 The Almudaina hotel is located on the Avenida Jaime III, the popular shopping district of Palma. It's the ideal base to explore the history and culture of the city, with the famous Paseo del Borne and the majestic Cathedral just being a stone's throw away. 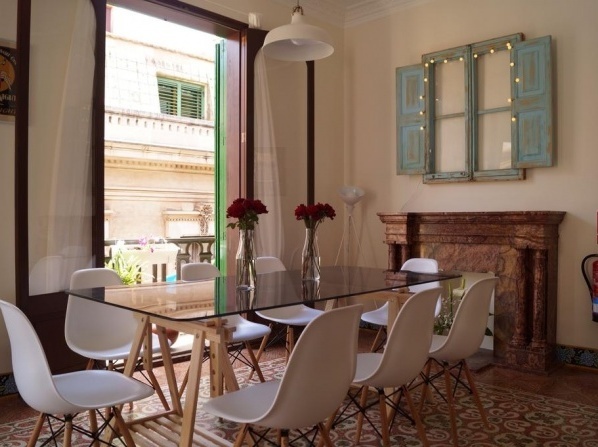 \r\nThe 78 rooms and suites are suitable for families, groups of friends or individuals. 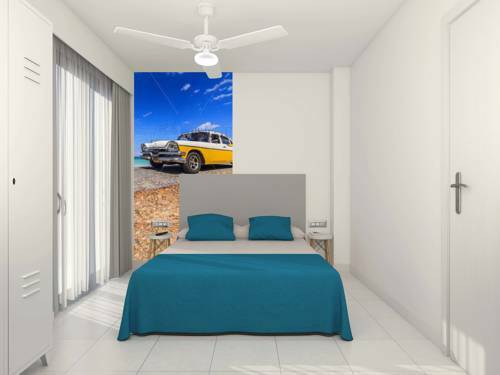 They boast classic, minimalist designs and all basic amenities such as free Wifi, air condition and flat screen TVs. 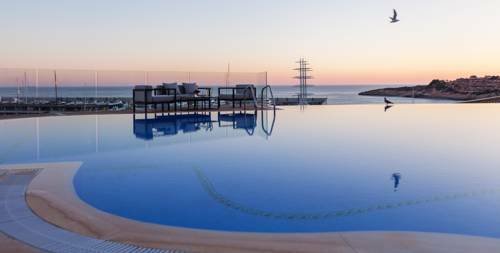 The highlight of the hotel is it's sky area, offering stunning views over the city and the sea. 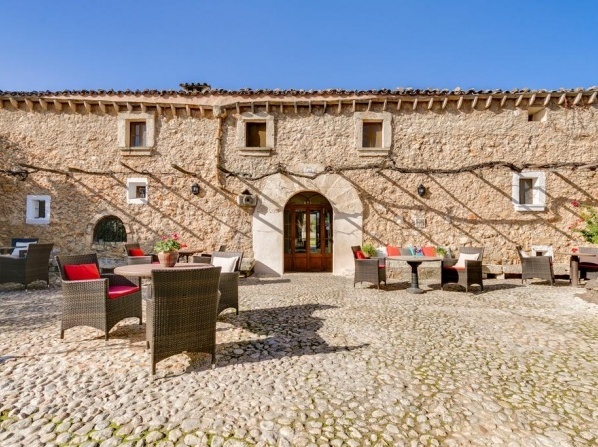 Here you can take a sunbath on the terrace and enjoy an array of wines, cocktails and snacks. Sunbeds and loungers are provided, while you may even cool off taking a shower with the city at your feet. Specifically for business travellers, the Almudaina is a popular choice, boasting special conference areas and meeting rooms. \r\nHere you can also rent a bike to explore the city and stunning natural surroundings. The friendly, multilingual hotel staff is always by your side to ensure that you enjoy your stay in Majorca to the fullest. 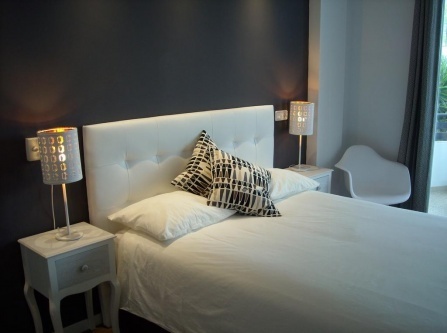 The Orange Colom Apartments are a great choice if you want to truly feel at home with the sea right at your feet. The fully equipped, spacious and bright apartments offer you everything you and your family might need, including a kitchen to prepare your own meals. 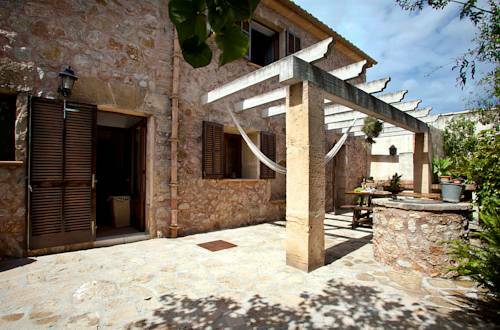 The apartments vary from standard to superior choices, all boasting an own balcony and some even a large terrace. If you plan to travel with group of friends or families, it is indeed an insider tip. Although the apartments offer you a sense of privacy, you can enjoy the shared pool and dine at the in-house restaurant. Here you can also enjoy a full breakfast. Why not relax at the lounge bar too and mingle with other guests on warm summer nights with the sound of the sea at your back? 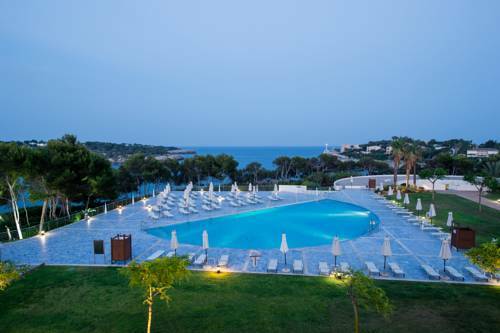 The Orange Colom Apartments are located at the south east cost of the island, in the tranquil fishing village of Porto Colom. Discover dreamy beaches with soft white sand, picturesque vineyards, traditional houses and friendly locals, that will welcome you with a big smile. 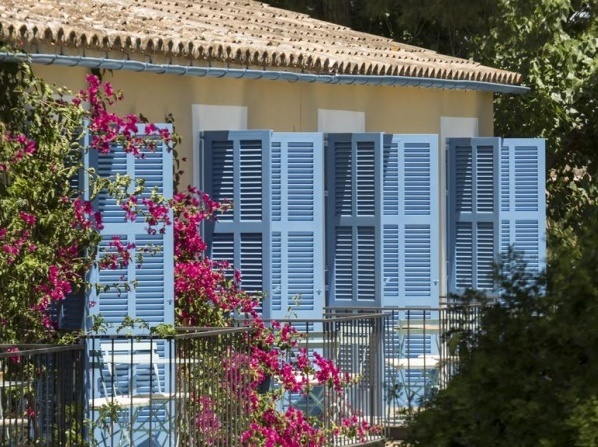 A great destination for a calm and yet versatile seaside holiday in your very own home. As you see, your choices are unlimited. 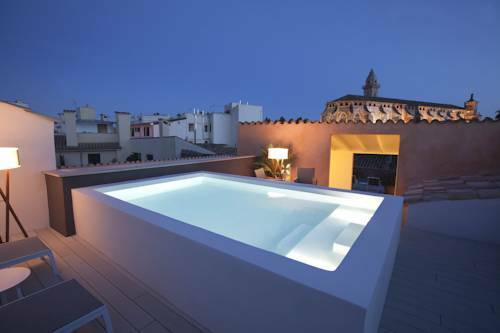 Simply enter your wishes as categories into the Travelmyth search engine, and find your perfect hotel in Mallorca. The holidays of your dreams are just a click away!